George Russell hopes to use unusual circumstances this season to prove his talent in Formula 1, as he bids to become the latest highly-rated rookie to excel in inferior machinery. 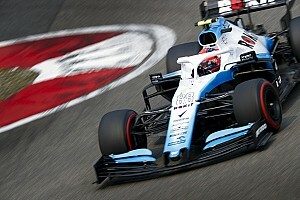 The Briton's Williams team has been marooned at the back of the grid at the start of 2019, leaving Russell and his teammate Robert Kubica to fight each other. 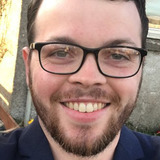 Russell has outqualified and outraced the returning grand prix winner in each of the two F1 races so far and says his "aspirations are to get the team further up the grid and make the most of sessions that are a bit trickier, maybe mixed conditions, and prove what I can do behind the wheel". The 21-year-old earned back-to-back titles in GP3 and Formula 2 prior to his F1 graduation but is aware he needs to be patient given Williams's struggle. "It's quite difficult in Formula 1 from an outside perspective, the fans, or the people watching on TV to fully understand if that driver is doing a good job or not," Russell admitted. "The people who need to know, know exactly how I'm performing." Fortunately for Russell, there are plenty of examples from this century alone of drivers arriving in F1 in the slowest car and using it as a springboard for greater things. Russell's Williams is cut adrift from the rest of the 2019 pack. 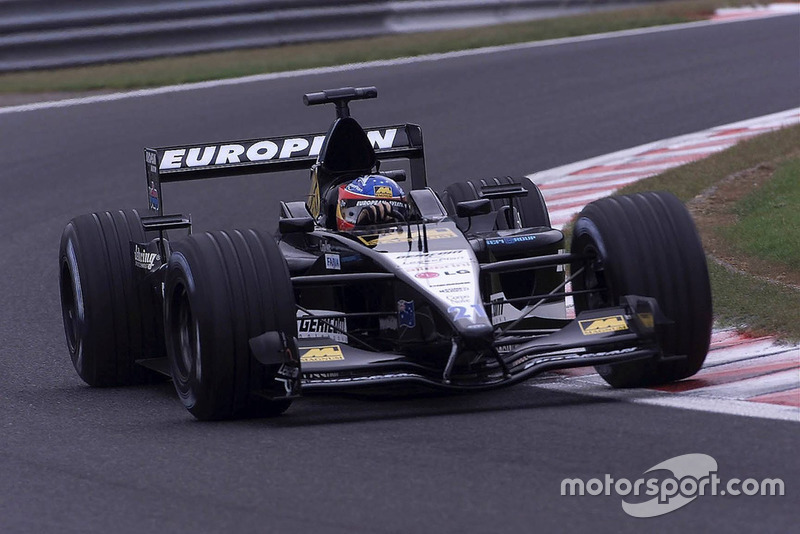 But eventual two-time world champion Fernando Alonso scored an identical debut qualifying result back in 2001, with Minardi. 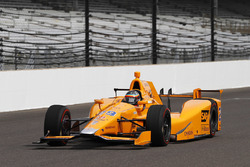 Alonso qualified 19th and 3.7s off the pace before finishing a twice-lapped 12th. 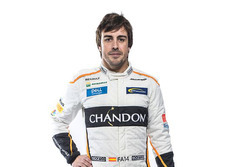 The field was less competitive then, so he could take a few scalps, but Alonso would not score any points in his first season in F1. His best result was 10th. He didn't race in 2002 either. Instead, he moved to Renault as its test driver, paving the way for a career that included two world titles, 32 victories and 311 starts across stints with McLaren and Ferrari. We promise, this list is not just a bunch of Minardi drivers. But there are many examples of rapid drivers who got their break driving for this plucky backmarker at the back of the pack. 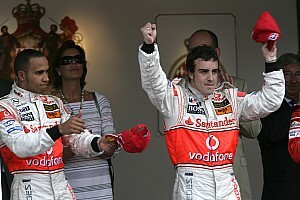 Mark Webber followed in Alonso's wheeltracks in 2002, and probably expected a long, point-less season when he lined up 18th on the grid for his debut on home soil in Melbourne. 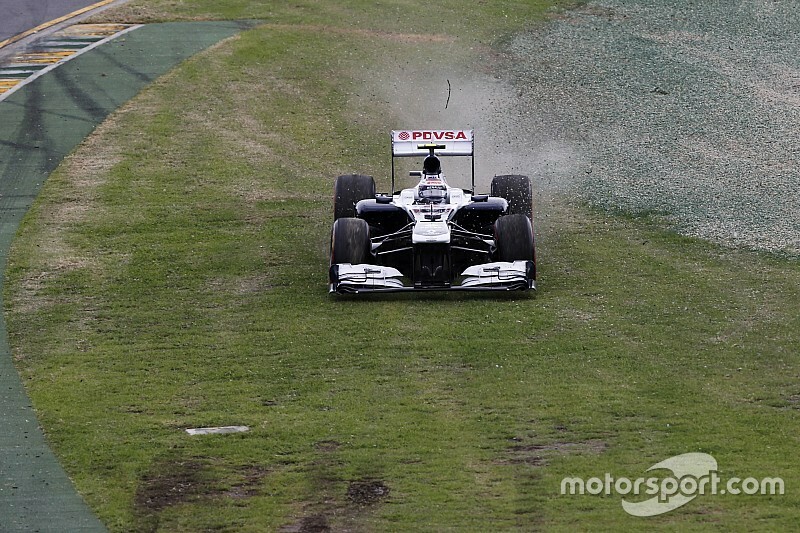 An enormous first-lap crash set the tone for a race of attrition though, and Webber somehow came home fifth. 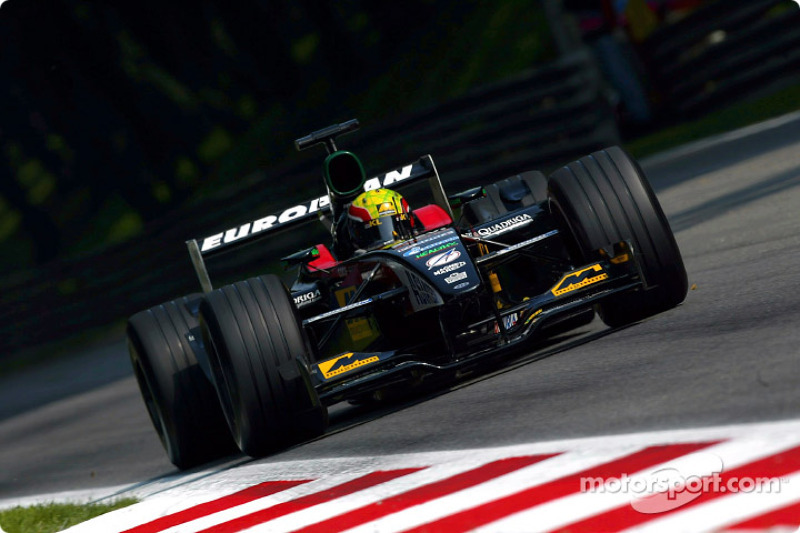 He'd have to wait until the following season with Jaguar to score points again, but Webber had announced himself at the very first possible opportunity. Red Bull protege Daniel Ricciardo was third driver for Toro Rosso alongside a campaign in the Formula Renault 3.5 Series in 2011 when he got placed at the troubled HRT outfit mid-season for his F1 debut. He qualified seven seconds off the pace, such was the extent of the Spanish team's woe. 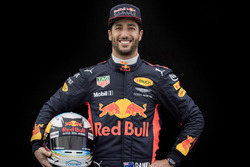 Ricciardo was loaned to HRT by Red Bull so his backer could assess him in a race situation and up against a known quantity in Vitantonio Liuzzi. Despite not finishing higher than 18th over the season, Ricciardo was given a Toro Rosso drive by Red Bull the following year. The Aussie's journey from being in a car so slow he could not race anybody, to developing into arguably F1's best overtaker, had begun. 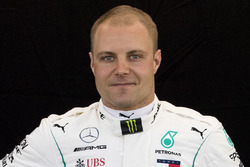 Valtteri Bottas spent a season on the sidelines before stepping up to F1 at Williams, having been named its third driver following his 2011 GP3 title success. 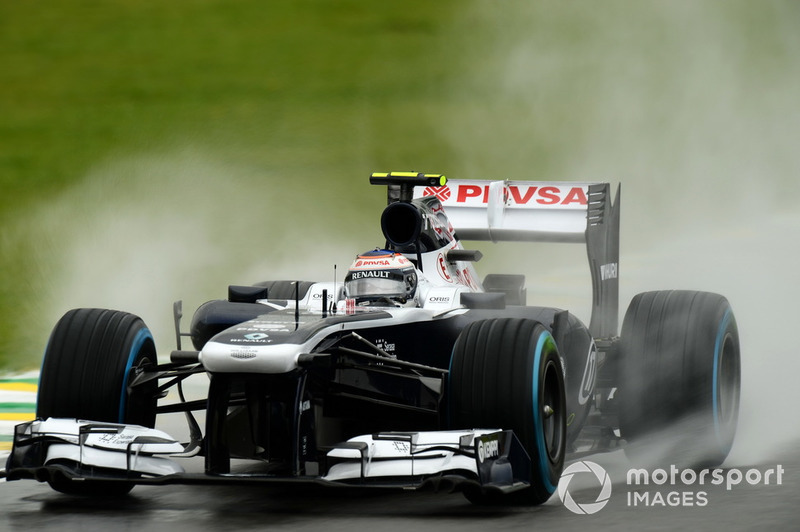 Unfortunately for the likeable Finn, Williams went from race-winning team in 2012 to persistent backmarker in 2013, ahead of only Marussia and Caterham. However, there were two stunning highs. 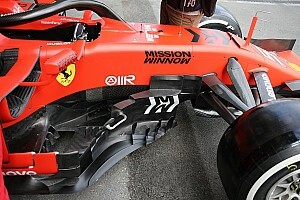 First, he was the star of a wet Canadian Grand Prix qualifying as he put his car, which had not previously managed to get in the top 10 all season, third on the grid. 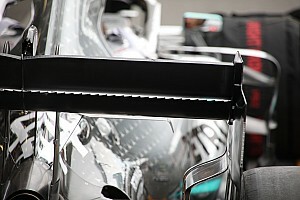 His first points came when Williams ditched its Coanda-effect exhaust for the United States GP to surprisingly good effect, allowing Bottas to finish eighth. Some might consider the plight of a driveless-for-2019 Esteban Ocon as a warning sign for Russell. Ocon losing his seat despite being tipped by Mercedes as a future world champion is not hugely encouraging for other young talents. However, Ocon's scenario is a slightly freaky one. 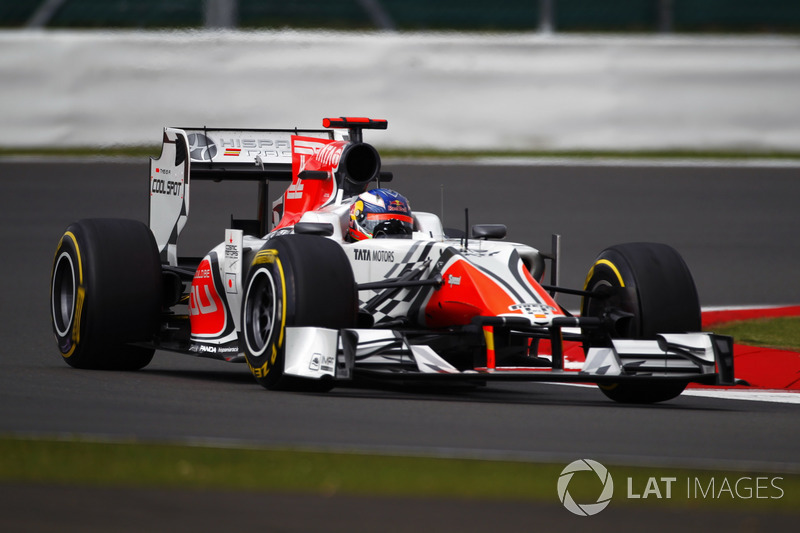 Of greater significance for Russell is how Ocon earned his stripes. 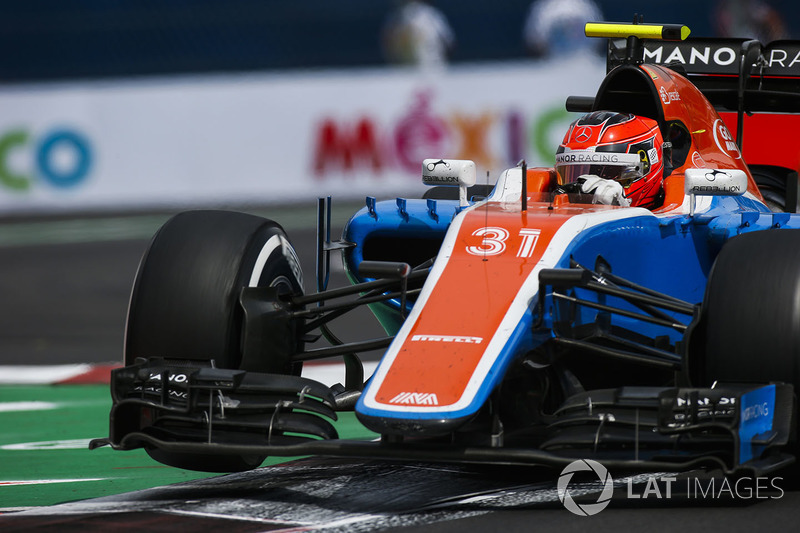 Thrust into the back-of-the-grid Manor team in mid-2016, Ocon flourished as a rookie alongside fellow Mercedes junior Pascal Wehrlein. Ocon's talent and off-track attitude won over Mercedes' other customer Force India, which signed him for 2017. OK, politics forced him onto the sidelines for 2019, but Mercedes wants him back on the grid in 2020 and is very much interested in him for the future. Sainz: Delayed start gives '19 McLaren "a lot of margin"